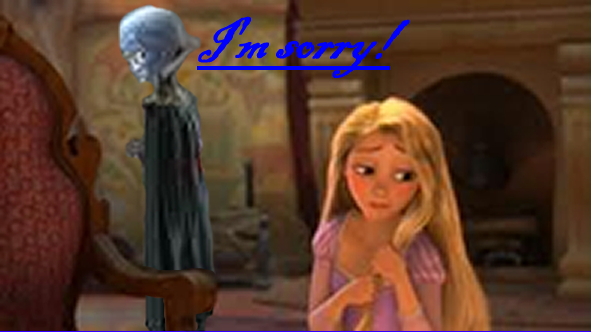 Rapunzel + Megamind. I love these two even though megamind isn't disney. 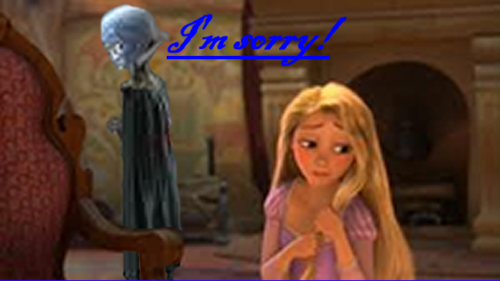 Wallpaper and background images in the disney crossover club tagged: disney crossover rapunzel megamind.